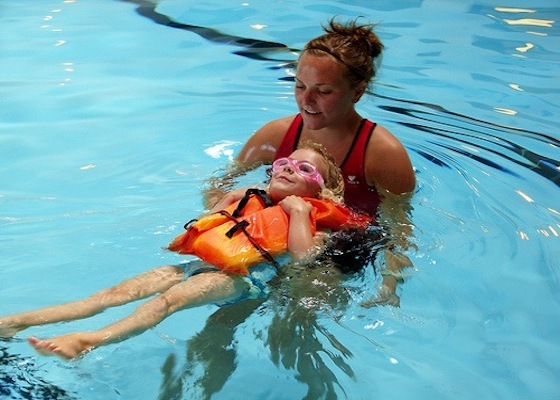 Upon completion of course participant will be able to teach the following courses: Parent and Child Aquatics, Preschool Aquatics, Learn to Swim (Levels 1-6), Basic Water Rescue and Personal Water Safety. 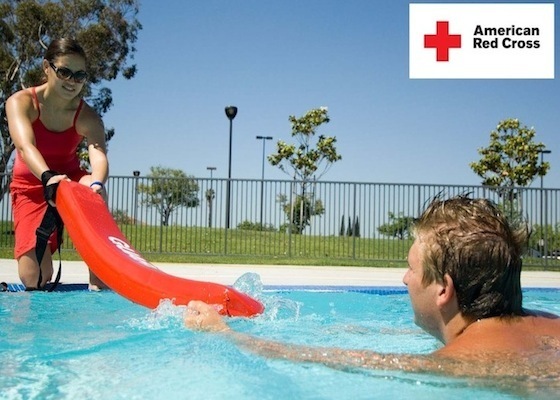 This course does not certify participant as a Lifeguard. Participant must be 16 years of age and complete prerequisites to meet eligibility requirements. Upon completion of course participant will have certifications in Lifeguarding, First Aid and CPR for the Professional Rescuer/AED. Participants must be 15 years of age and complete prerequisites to meet eligibility requirements. Prerequisites include: 300 yard swim, 2 minute treading water, timed swim with 10 pound weight. Upon completion of course participant will be re-certified in Lifeguarding, First Aid and CPR for the Professional Rescuer/AED. 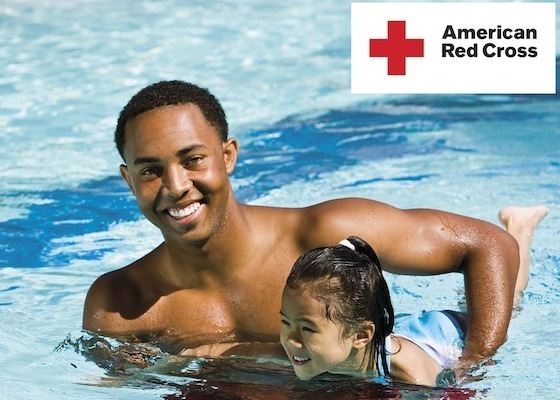 Participants must be 15 years of age and currently be certified as a Red Cross Lifeguard. Minimum participants needed for course – 5 Maximum participants allowed – 10 Deadline for Registration: May 3rd.